Buttermilk Cheddar Cheese Biscuits | Cooking is Fun … Really!! 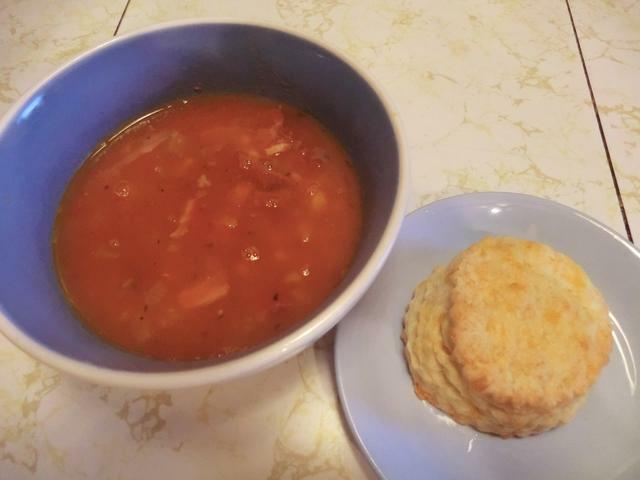 The dog days of summer … when you need to make something to eat but can’t motivate yourself to try a new recipe so you go back to the old favourites. I bought a liter of buttermilk cause I had some vague idea of making buttermilk marinated friend chicken but after the frying that I already did … cannoli and arancini … the thought of doing any more frying is making me nauseous. 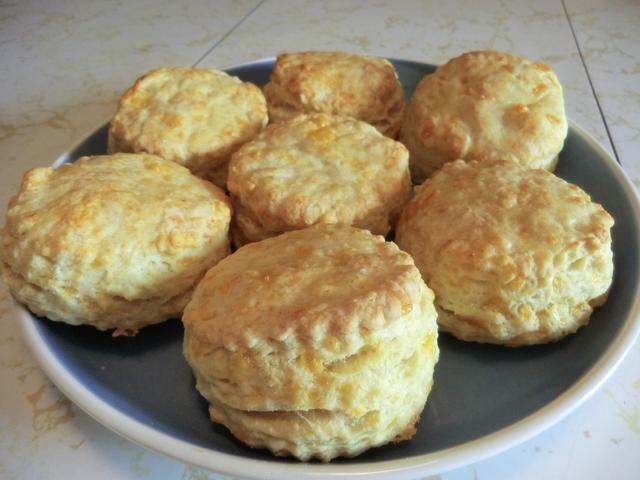 So, I made buttermilk cheddar biscuits with some of the buttermilk. You can also make ice cream or pancakes with buttermilk. (Click on the LJ ‘buttermilk’ tag to see the posts.) But I wasn’t inspired to do so this time. They’re great, because you can just eat them on their own, with a piece of cheese, slather them with butter or jam, or drizzle honey over the top or dunk them into a bowl of soup. You can even stick a chicken or sausage patty inside for breakfast. 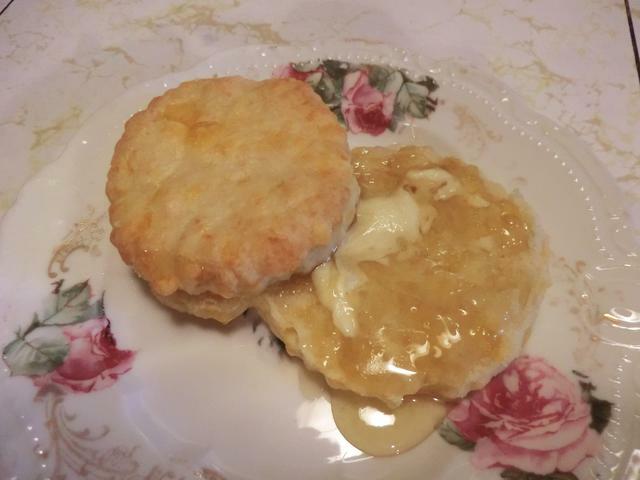 And everyone should know how to make biscuits, whether or not you use buttermilk instead of regular milk.